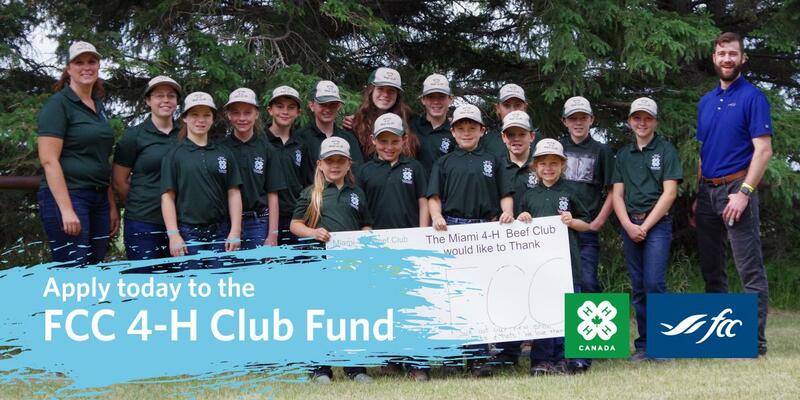 With the continued support of Farm Credit Canada (FCC), 4-H Canada is proud to provide clubs, districts and regions across the country with funding opportunities to support their initiatives and activities. 4-H Canada’s goal is to help young Canadians “Learn To Do By Doing” in a safe, inclusive and fun environment. Together with FCC, we believe in nurturing responsible, caring and contributing leaders who are committed to positively impacting their communities across Canada and around the world. $110,000 is available in grants of up to $500 per club, district or region across Canada. Applications open August 1 and close October 31, 2019. 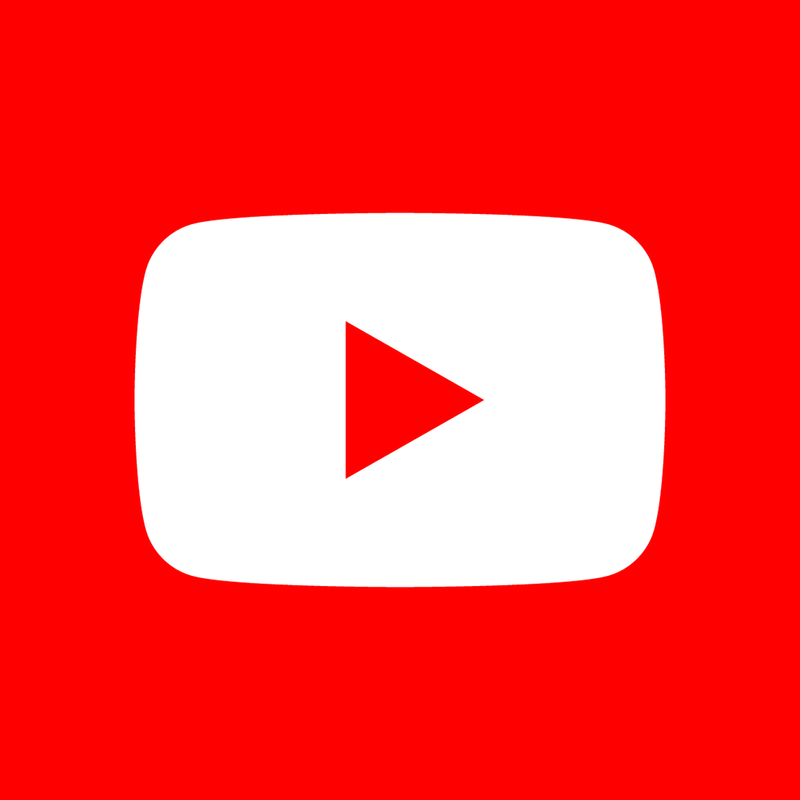 Have a question about the FCC 4-H Club Fund? Contact Kelsey Norris, Admissions and Travel Coordinator, at 1-844-759-1013 ext. 113 or knorris@4-h-canada.ca.